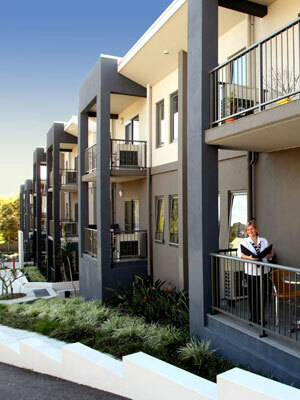 Ipswich is a large mining and industrial centre around 30 minutes drive from central Brisbane. 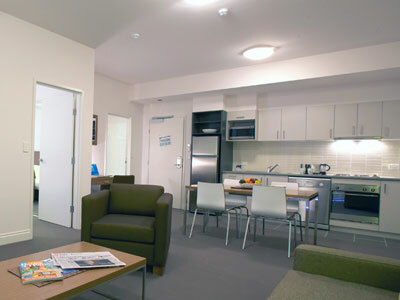 Quest Ipswich offers a range of studio, one, two and three bedroom apartments in a very modern serviced apartment hotel setting with first class leisure facilities. 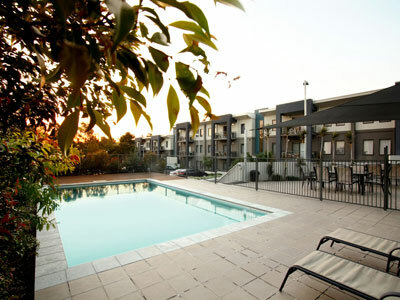 Each apartment offers a balcony, internal kitchen and laundry facilities and the hotel offers an outdoor pool, meeting facilities and onsite parking. 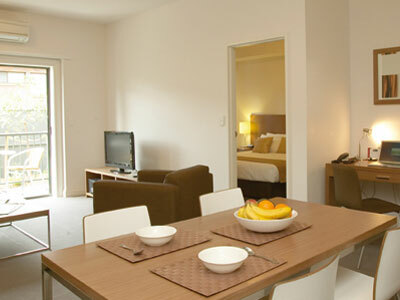 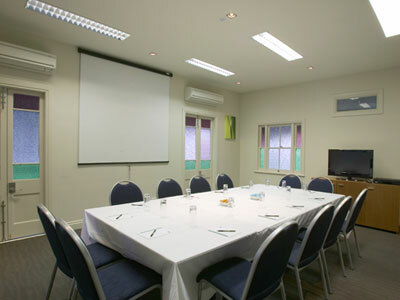 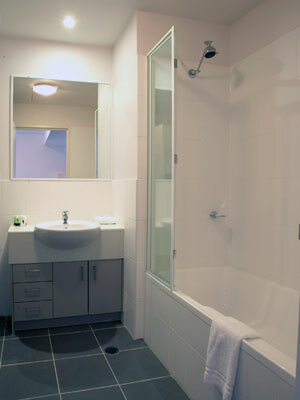 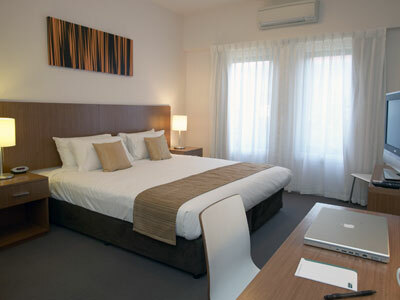 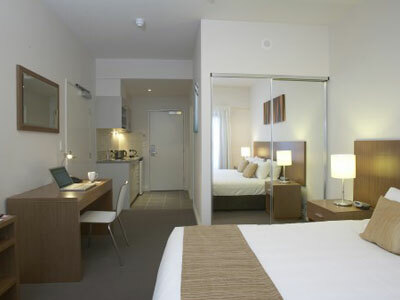 This serviced apartment hotel is ideal for corporate travellers to Ipswich. 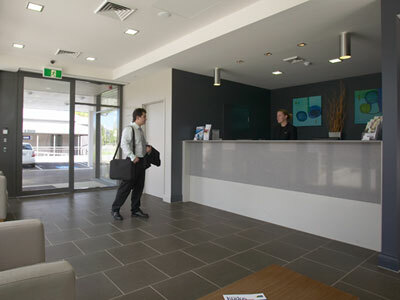 Directions to parking: On-site car parking is available for guests at no additional charge.